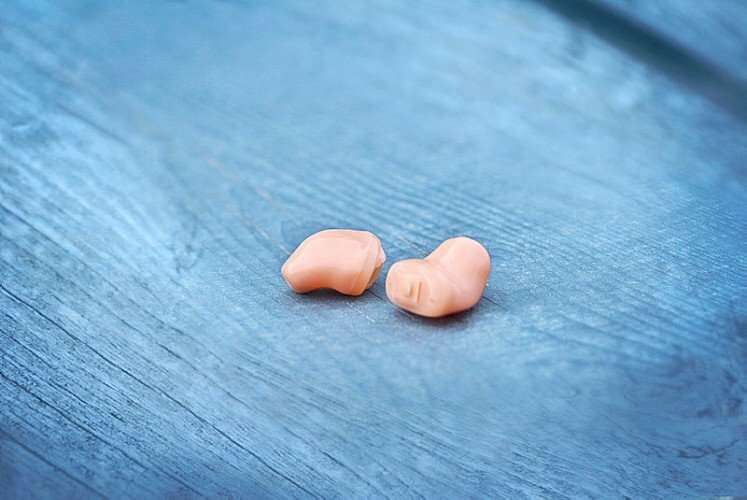 ReSound hearing aids come with the superior sound quality of Surround Sound by ReSound. They work together, continuously exchanging data about your sound environment for optimized performance. 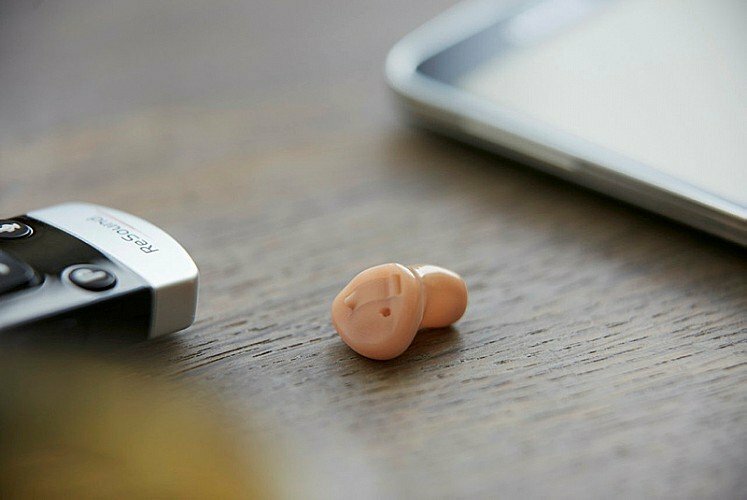 RESOUND HEARING AIDS ARE AVAILABLE IN A VARIETY OF STYLES THAT WILL FIT YOUR UNIQUE HEARING LOSS, PREFERENCES AND LIFESTYLE. 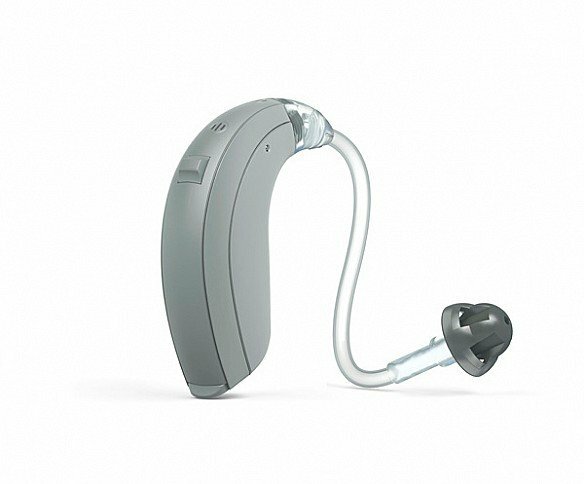 RESOUND HEARING AIDS – FEEL AT EASE THAT YOU WILL BE THE FOCUS OF THE CONVERSATION, NOT YOUR HEARING AIDS. WITH BINAURAL DIRECTIONALITY III TECHNOLOGY, YOU CAN FOCUS ON WHAT YOU WANT WITHOUT BEING CUT OFF FROM YOUR SURROUNDINGS.